History isn’t just found in museums and parks, but in the everyday workings of a city. 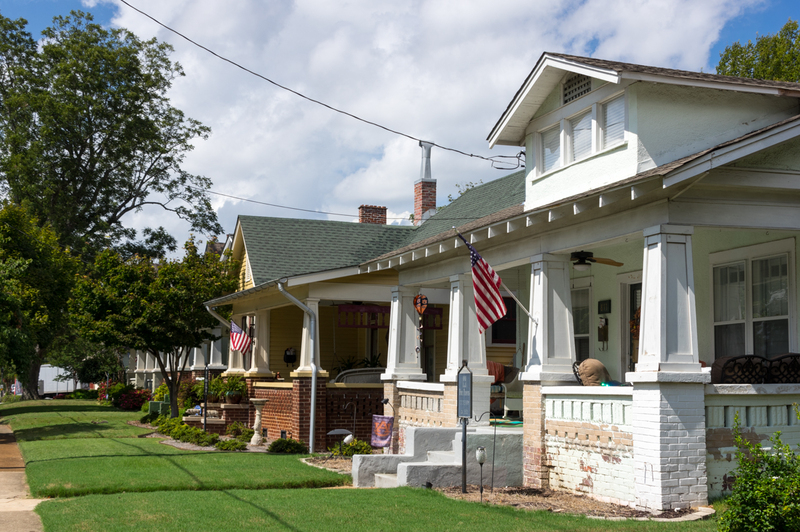 As Huntsville has grown and expanded since 1810, residential neighborhoods have grown and reflect the architectural and historical character of the time and the economic status and lifestyle of Huntsville’s residents. 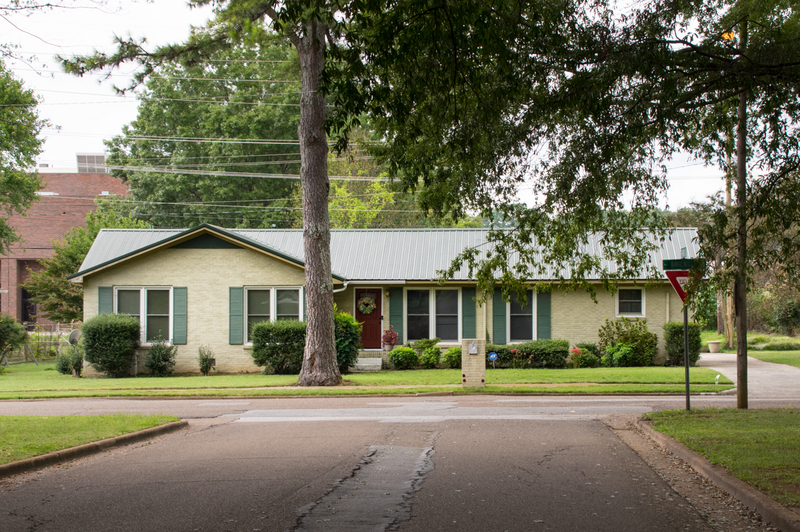 But it’s not just history: all of Huntsville’s historic residential districts are active communities that have never stopped being lived in, loved and part of city life. 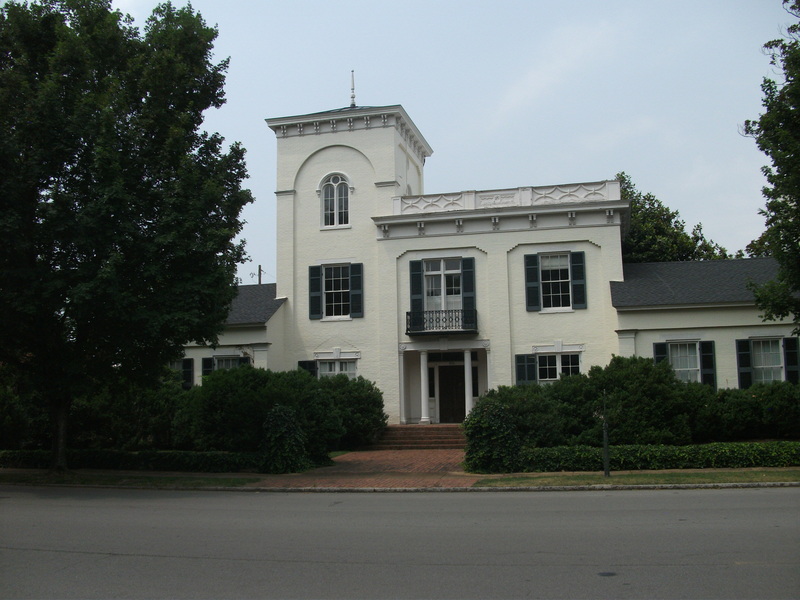 Twickenham was the first name given to the town of Huntsville in 1810, and this districts’ homes mostly date from 1814 to 1870. Mostly comprised of large, upscale homes, the architecture style include from Federal, Queen Anne, Gothic Revival, Greek Revival, Italianate and Bungalow. Twickenham covers 13 blocks between downtown and the Maple Hill Cemetery. Heading east from downtown, a walking tour of this neighborhood will include moderate hills but plenty of shade. Map of the district. Incorporated into the city in 1843, this area was first designated as a historic district in 1974 and had it’s last addition in 1980. Old Town occupies approximately 100 acres. The dominant architectural styles are Victoria, Bungalow and Colonial Revival, mostly dating from 1880-1929. Still a thriving upscale neighborhood, Old Town lies adjacent to Twickenham to the northwest, and is west of Five Points. Parking is available in the street and the neighborhood is mostly flat with good sidewalks and shade. Map of the district (link). Unlike the older historical districts, Five Points was very much a working-class neighborhood. 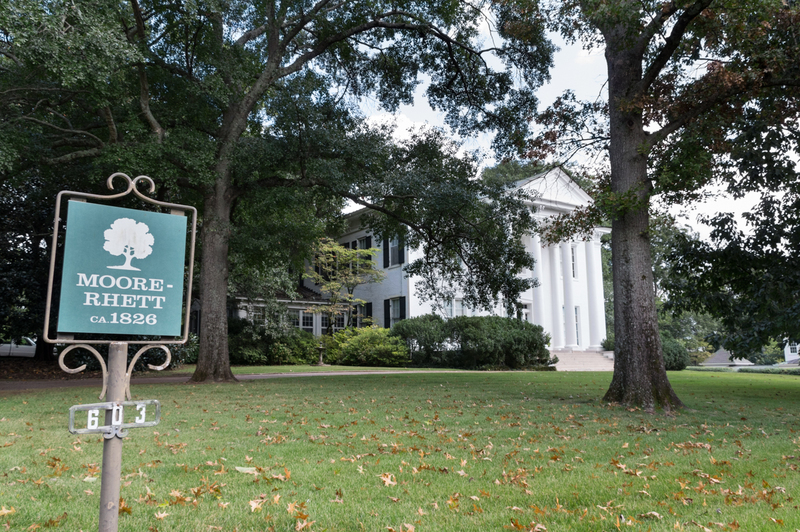 Many believe it is Huntsville’s first suburb. This history can be see in the street grid and rear service alleys that made walking to work and shopping easy and safe. Five Points was annexed into the city in 1925 and established as a historic district in 1999. Craftsman style bungalows is what you will find in the older parts of the area. However, the district includes Victorian, Cape Cod and Ranch style homes from about 1920-1955. The district lies north of Maple Hill Cemetery and east of Old Town. There is ample street parking, sidewalks and the terrain is mostly flat. Map of the district (link). As Huntsville’s Space Age economic and population boom took off post WWII, many new homes were needed to house these “space settlers”. Neighborhoods from the 1950’s through 1970’s were more car-centric than Five Points. They have street-facing garages and driveways along with larger lots. The showcased Mid-Century modern architecture like partial and full brick range style homes. 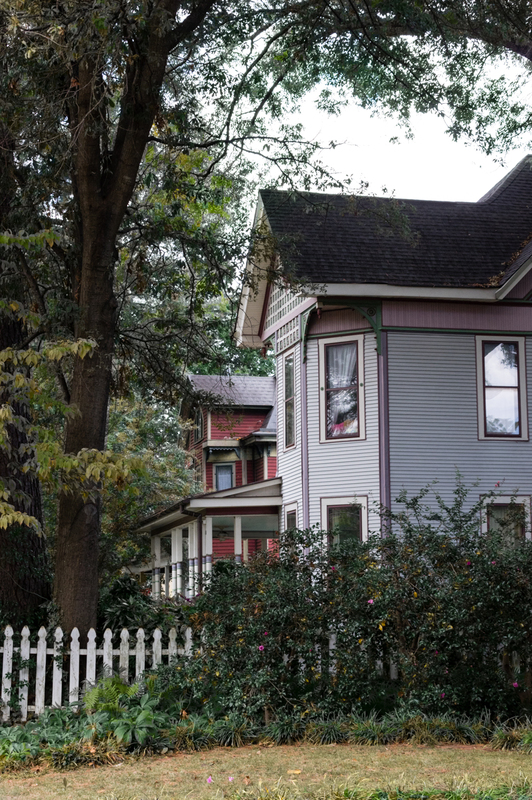 One neighborhood has been nominated for inclusion in the National Register, McThornmor Acres. Located in west Huntsville off Holmes Avenue; UAH, University Drive and Jordan Lane surround it. McThornmore Acres was originally a peach orchard. It now has shady streets and 3 bedroom homes built in 1957 and 1958. 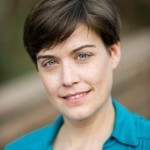 Nicole Castle Brookus is a local food systems consultant, writer, artist & photographer, avid gardener, lover of all things geeky, and the Executive Director of Southern Foodscapes, an organization that advocates for healthy, resilient and sustainable local food systems. 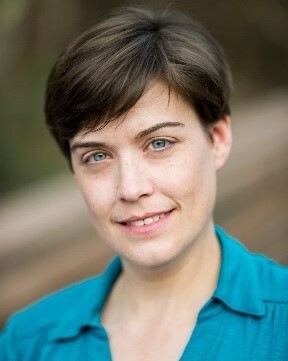 In her spare time, she studies the traditional herbal medicine of the southeastern United States. As a result, she spends time hiking in the woods and foraging for wild foods. You can find a roundup of her content from around the web at www.brookus.com/blog.